Who is Bill Irwin? People tend to think of him as an actor, a dancer, a performance artist, a vaudeville clown. But he's also a producer, director, writer, and choreographer. Sometimes it's sort of hard to describe exactly what Bill does, but people who have seen him agree - he does it well. Where have you seen him before? Check out his IMDb credits list. Where can you see him now? 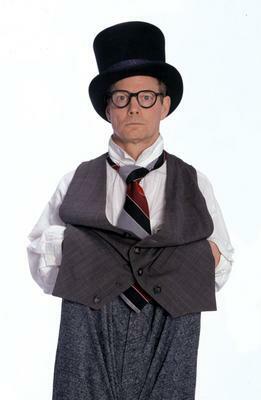 Check out the Facebook page "Fans of Bill Irwin" and Bill's official web site. 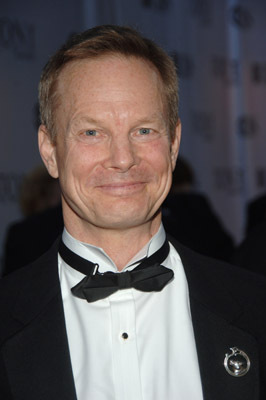 Quiet Revelry is offered in cooperation with Bill Irwin as an archival gathering place for news, photos, media, and reviews. Photos have been graciously provided by Bill Irwin or by the respective copyright holders. All copyrights for items on this website remain with the original artist, author, or photographer.